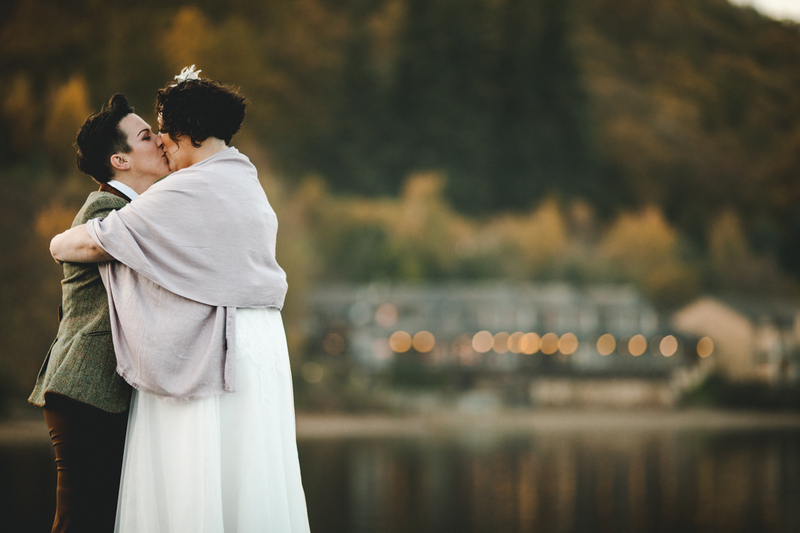 Patrice & Jen's lovely wedding! 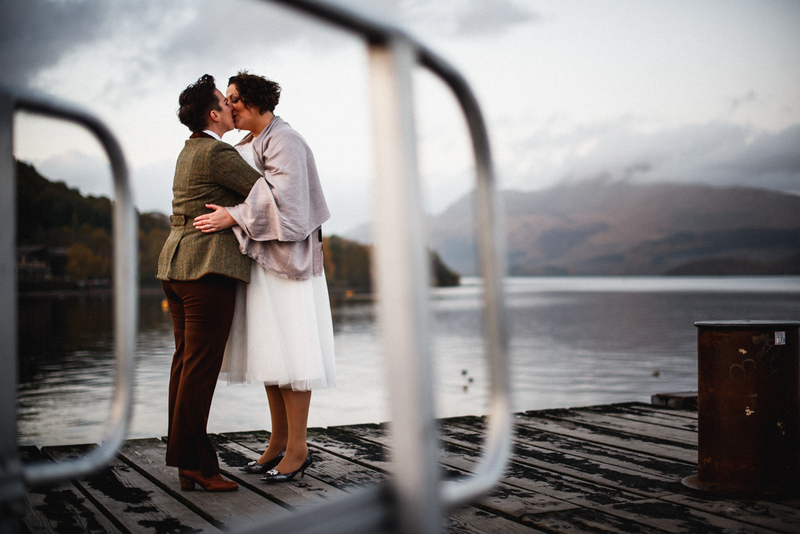 We’ve not been to Loch Lomond for a wedding in a few months now, which must be some sort of a record! 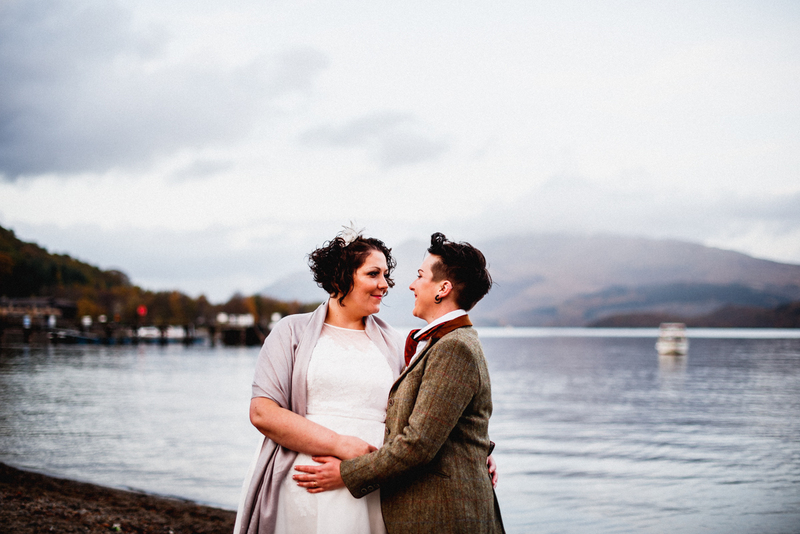 So, we were really excited to be heading down to the fantastic Loch Lomond Arms to photograph Patrice and Jen’s wedding day. 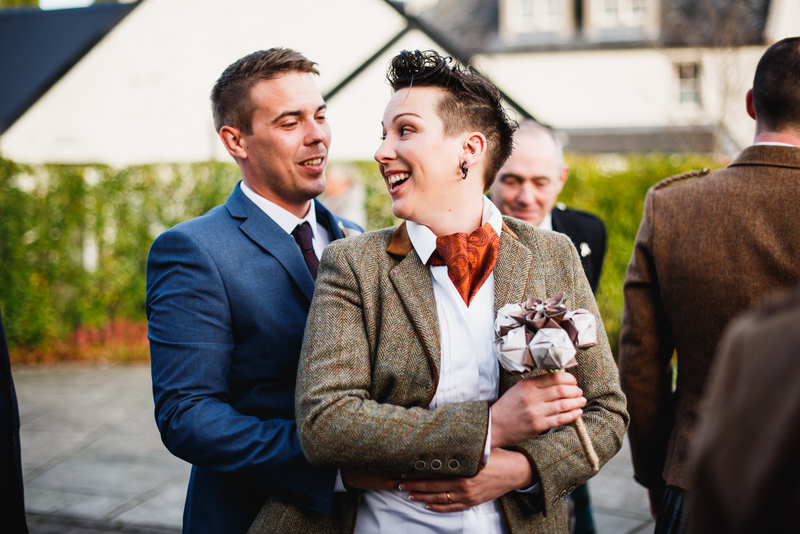 The Loch Lomond Arms is an amazing place to tie the knot. 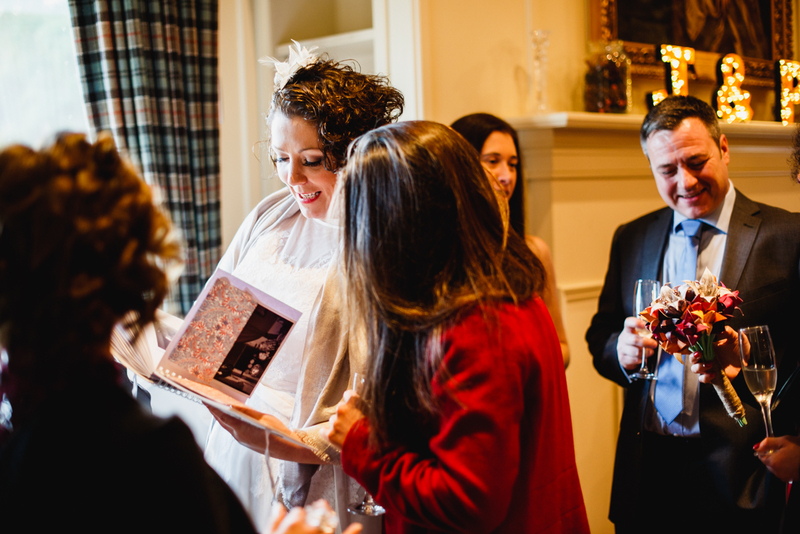 You’ve got all the beauty and splendour of Luss and the loch right on the doorstep, and a really contemporary setting in the hotel itself for your guests to enjoy. 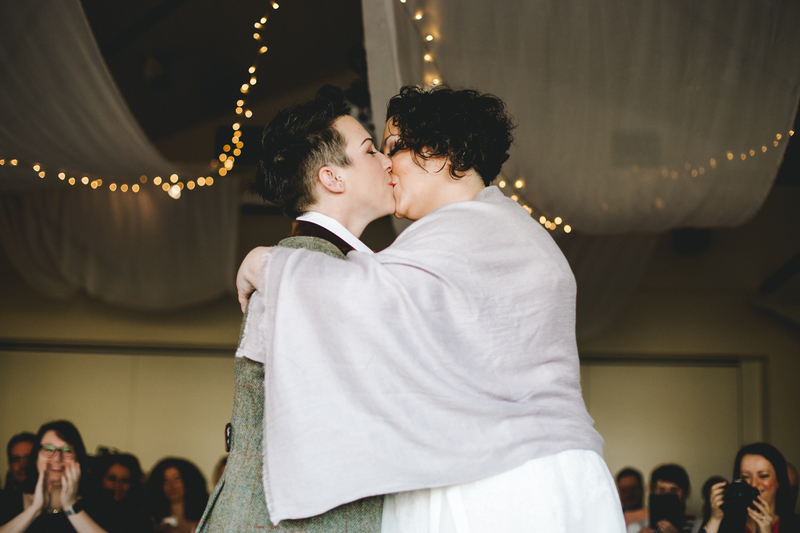 Patrice and Jen certainly seemed to agree, as they’d made the journey all the way up from Wales to get married in Scotland! 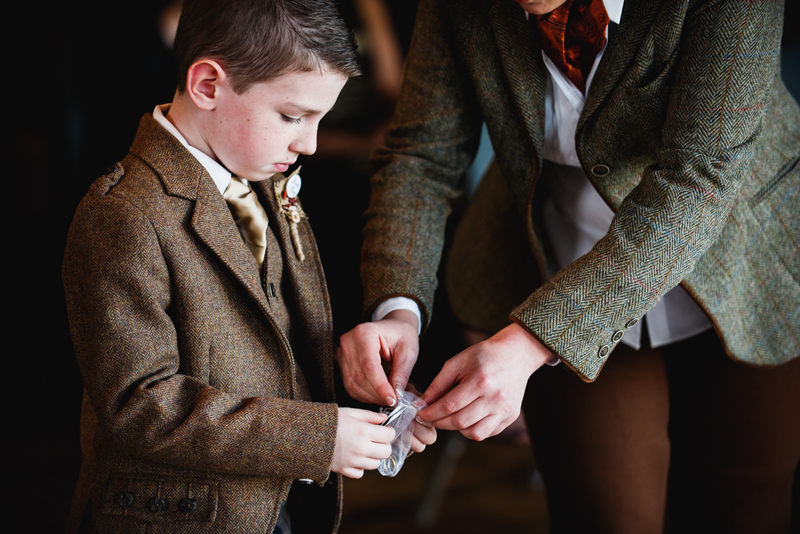 It was busy busy in the morning when we arrived, with everyone getting ready for the day ahead and a really cool buzz around the venue as all the staff prepared the room for the ceremony. Soon enough everyone was ready to brave the somewhat cold weather for the main event. 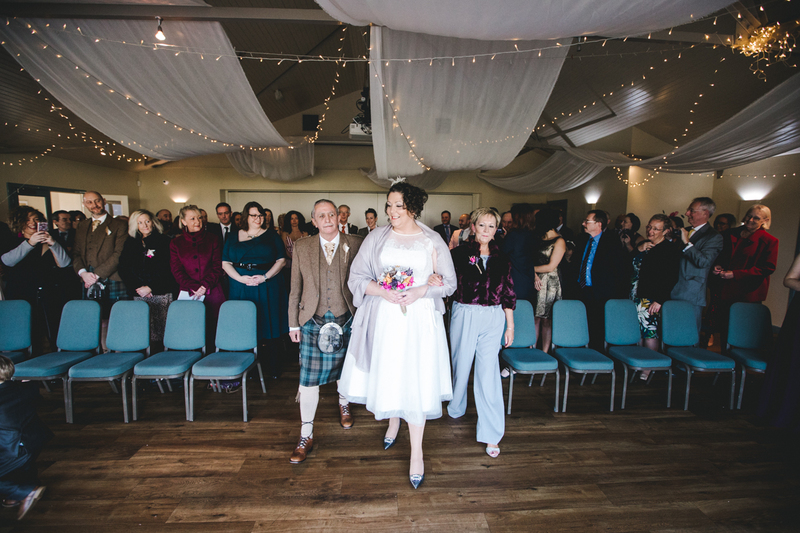 Patrice and Jen had decided to walk down the aisle together, along with their parents, which we thought was a lovely touch. 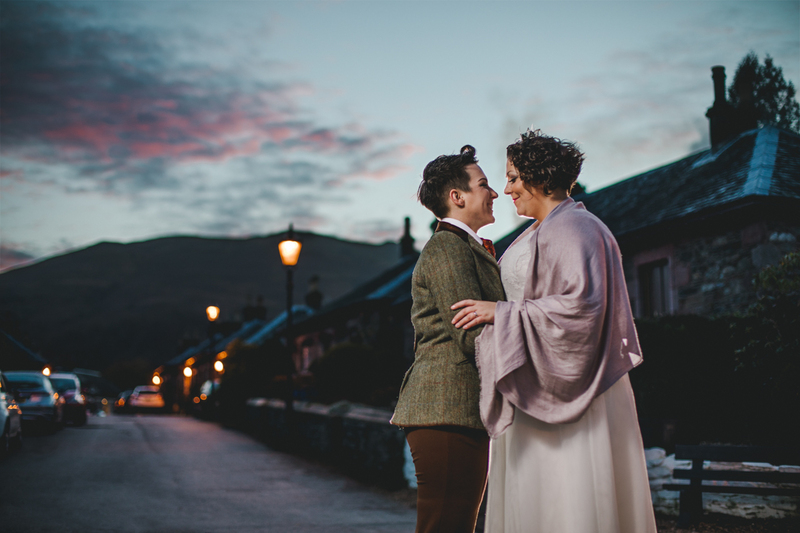 As it was getting dark we whisked the happy couple back up to the Loch Lomond Arms for their speeches and wedding breakfast. 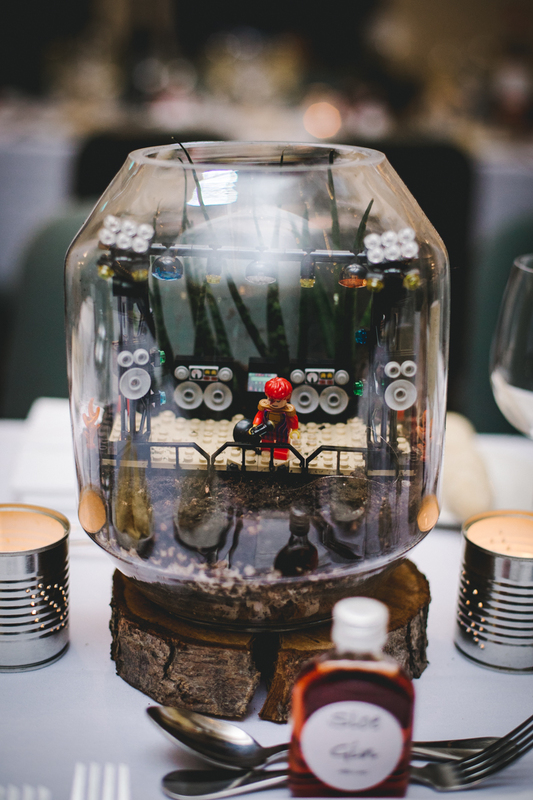 We couldn’t help but notice that Patrice and Jen had created some absolutely amazing terrariums for the centre-pieces of the tables. Every one was individual and had a separate theme, it really was something to behold. 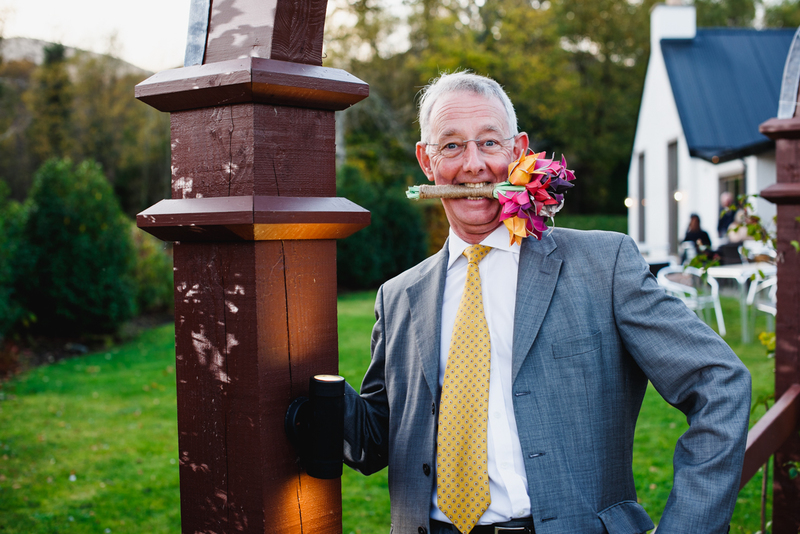 Even better, their gusts were allowed to take them home with them after the wedding – you lucky people! That only left the party, and what a party it was! 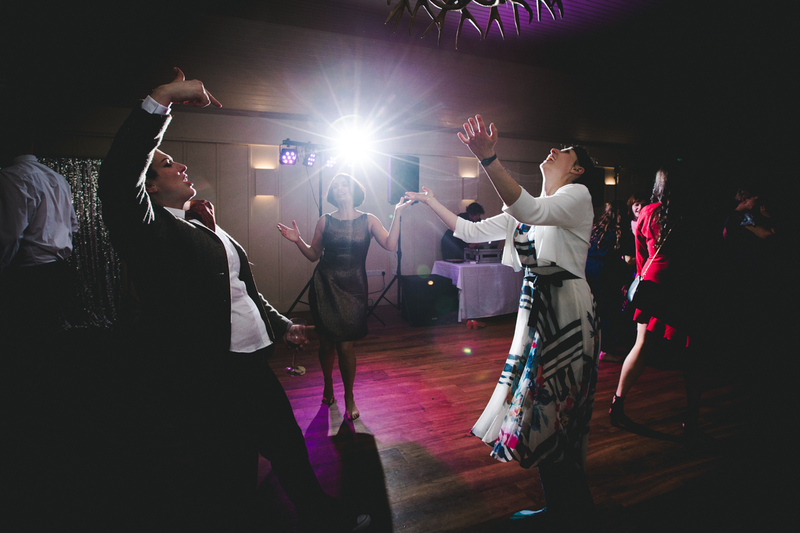 People were throwing major shapes way into the night and everyone looked like they were having an excellent old knees-up! We were busily snapping away right up until it was time to head home! 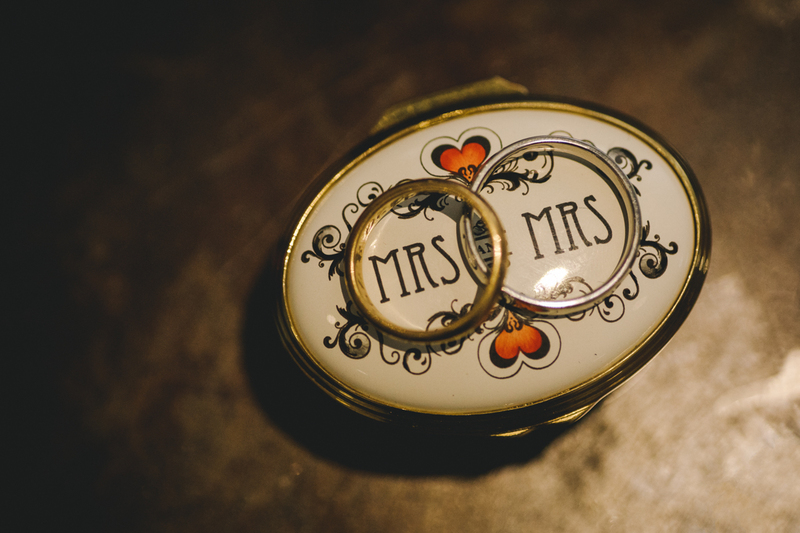 So, an absolutely fantastic day all in all, and a fitting way to celebrate Patrice and Jen’s commitment to each other. 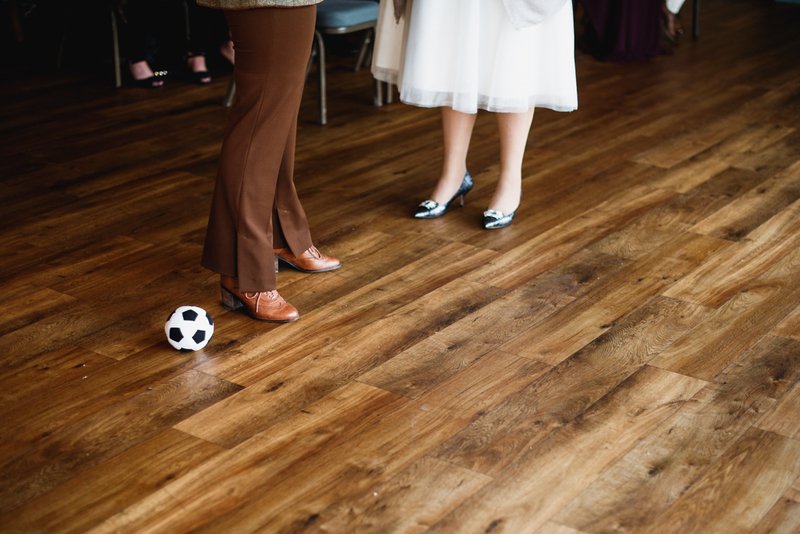 Thanks for having us along ladies, we had an absolute ball!